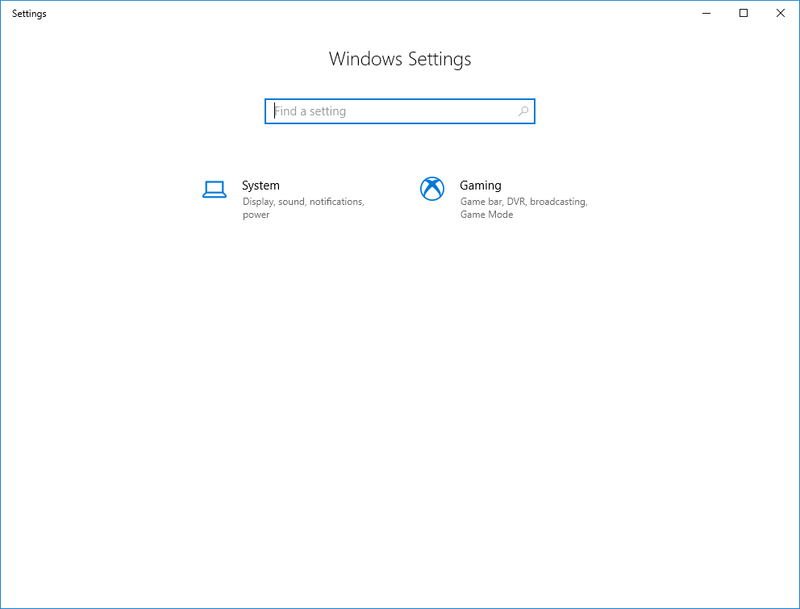 Microsoft added a group policy settings called “Settings Page Visibility“. This setting is only available as “Computer Configuration” and can’t be configured for “User Configuration”. This policy has two modes: it can either specify a list of setting pages to show or a list of pages to hide. As an example we will hide “Gaming” settings. It is important to know that you can only hide main page settings like “Gaming” or “Update & Security” when you disable the corresponding sub pages. The other way round displaying a sub page setting will automatically activate the corresponding main page button. Thats why I prever using the showonly option in enterprise environments. 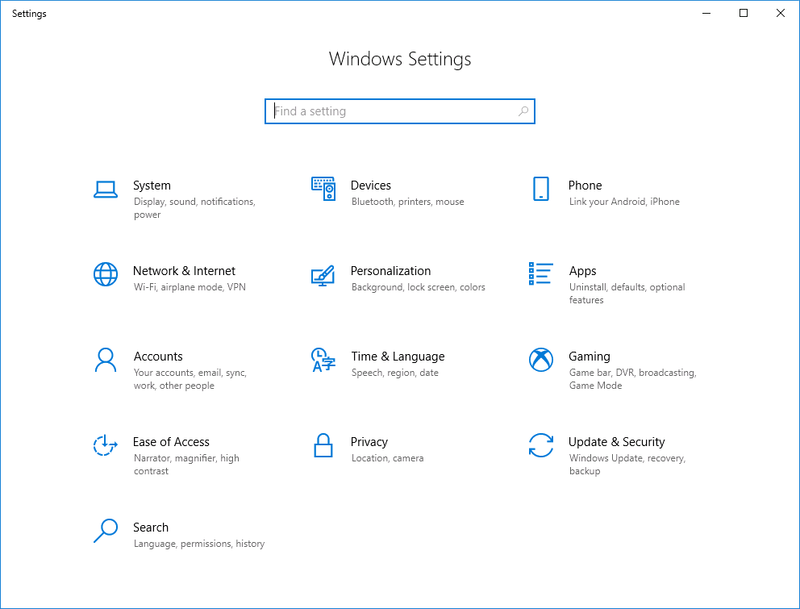 The settings page is under heavy construction by Microsoft and you’ll never know what will be changed by Microsoft by the next release upgrade. So where do you get the configuration settings? 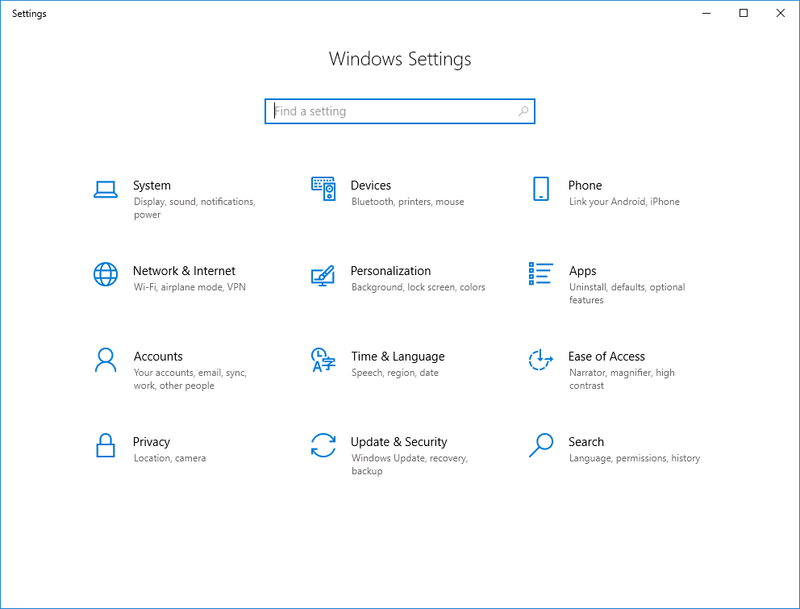 Keep in mind that for every Windows 10 Release some settings were added or removed. Always check your configuration after any Windows 10 Release Upgrade especially when you are using the hide option. Cursor & pointer size ?